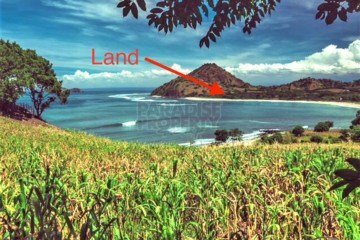 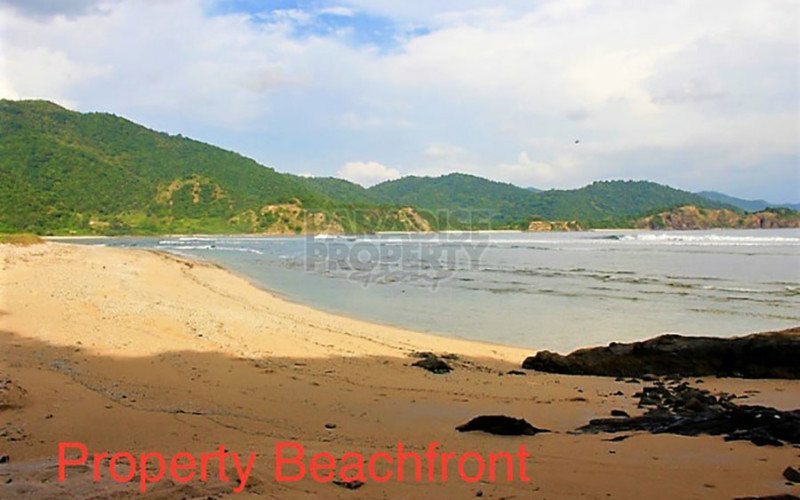 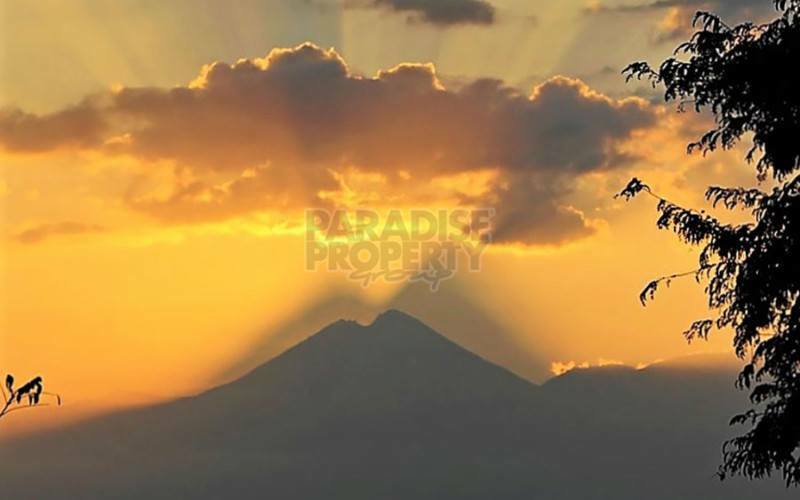 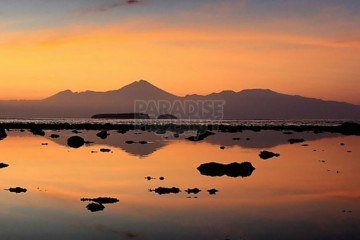 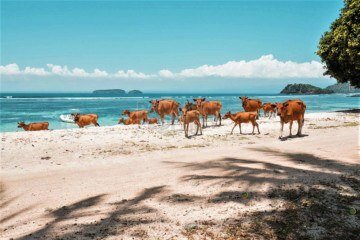 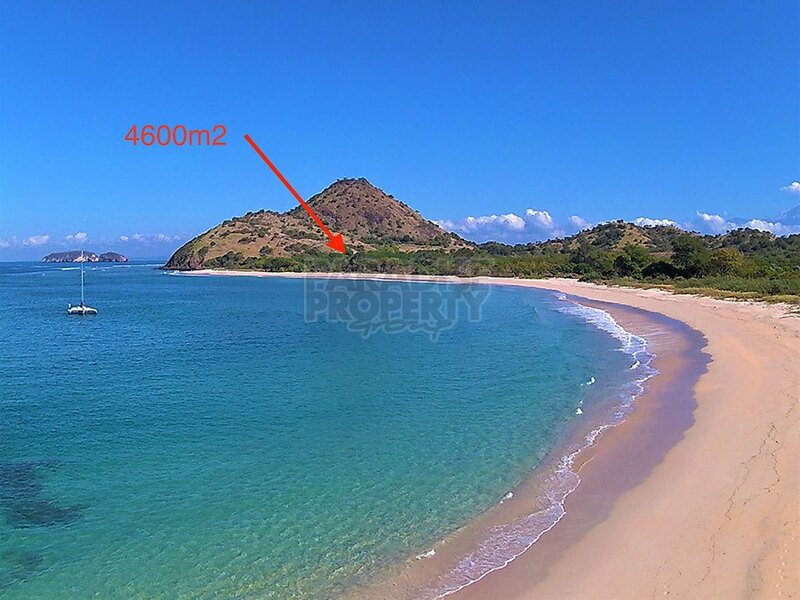 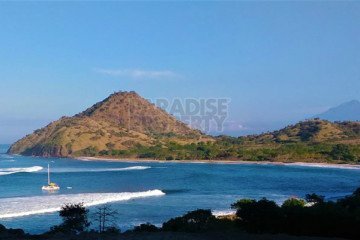 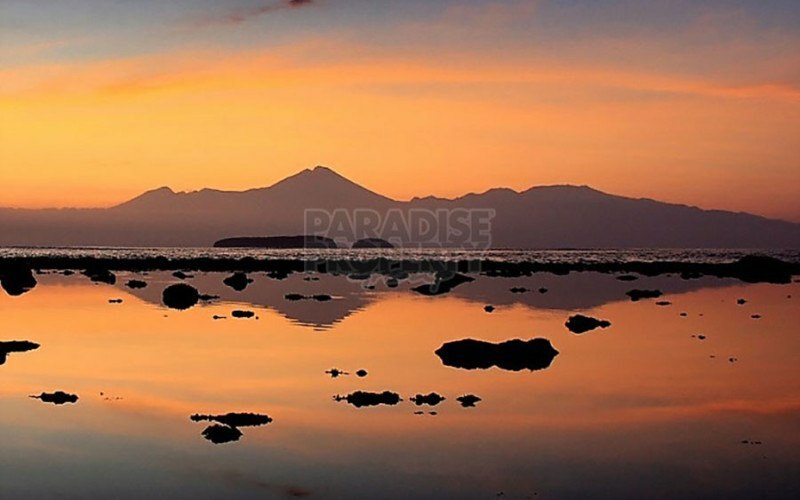 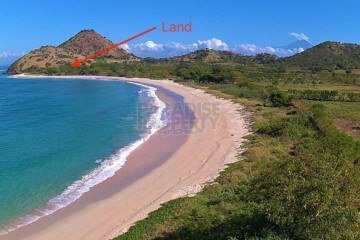 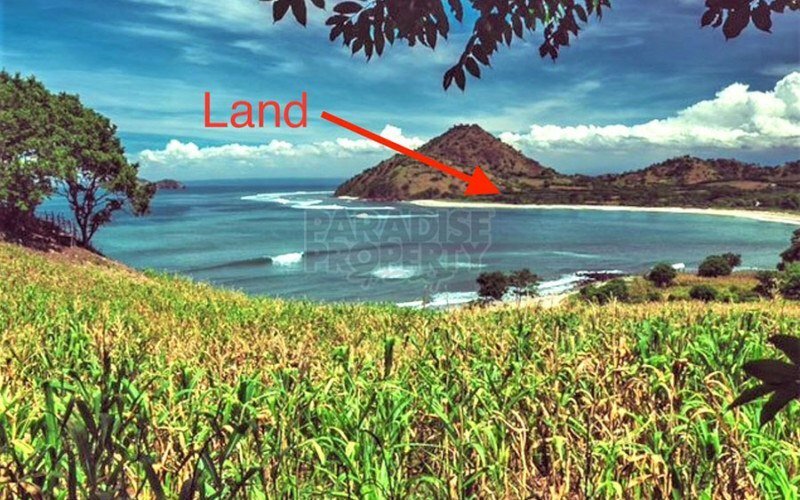 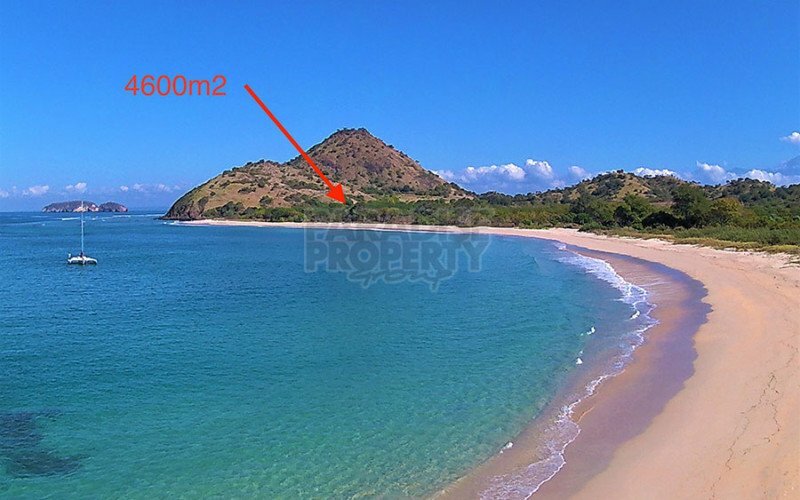 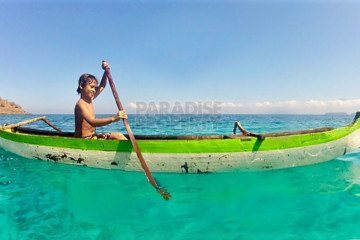 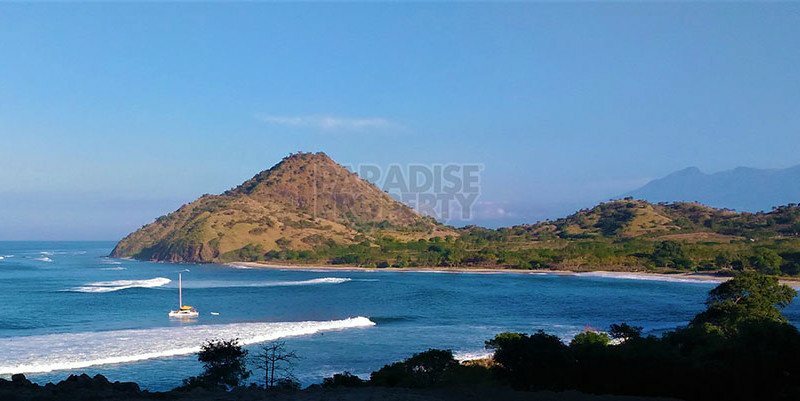 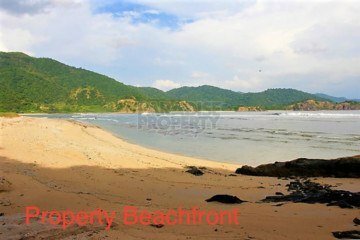 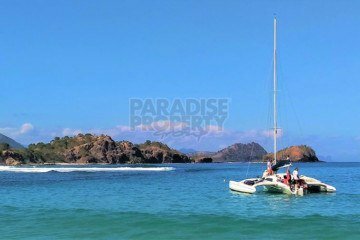 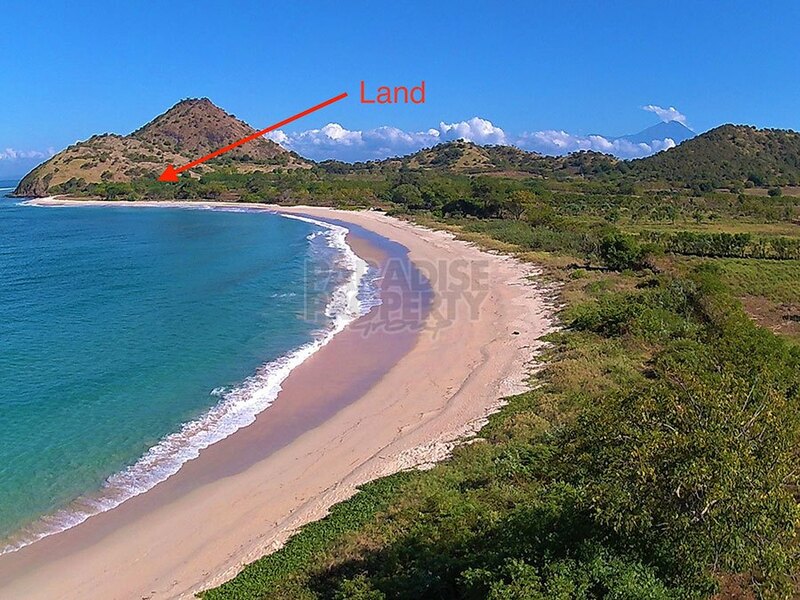 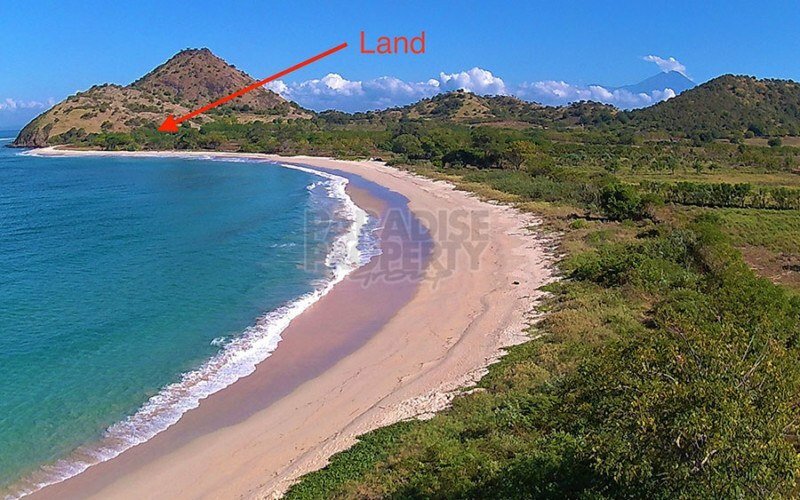 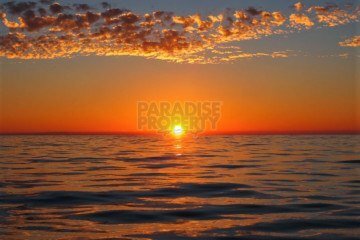 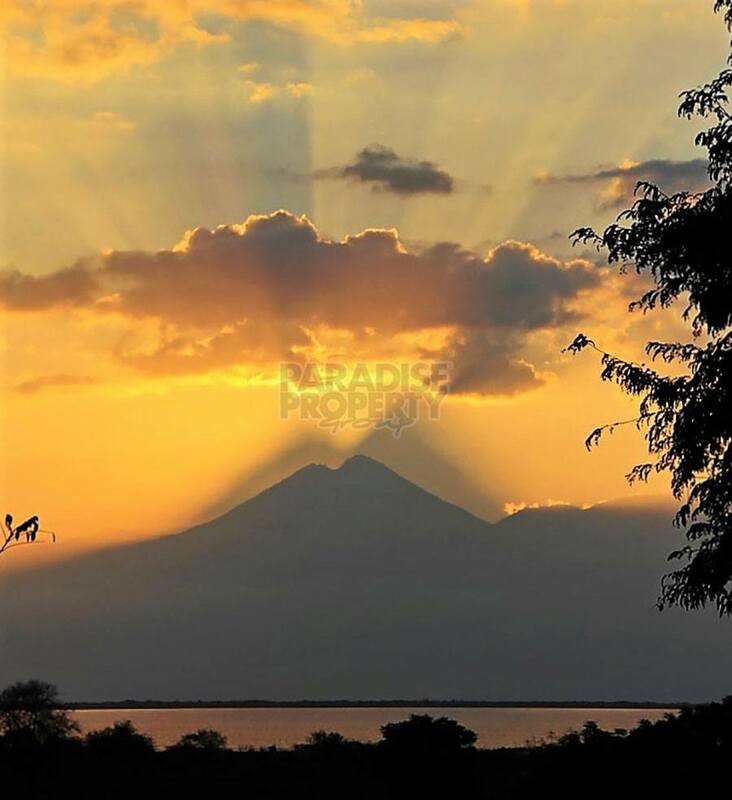 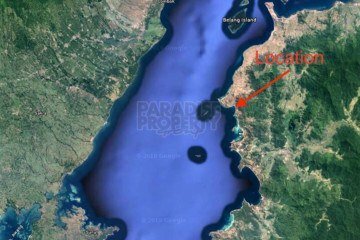 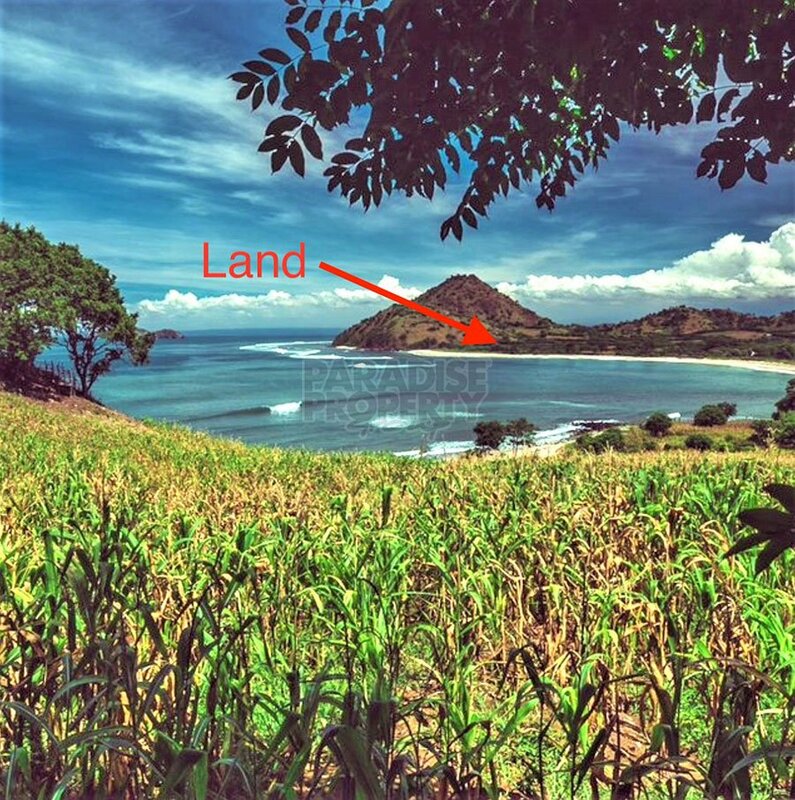 Opportunity to purchase a spectacular piece of beachfront paradise in one of the loveliest locations the tropical island of Sumbawa has to offer. 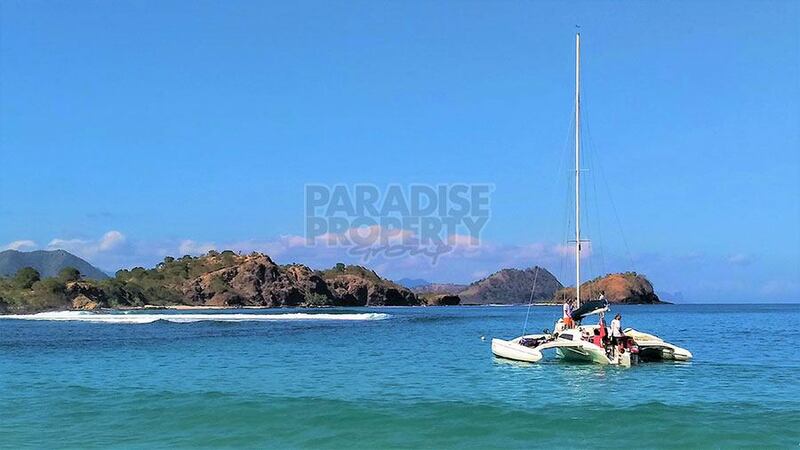 Positioned towards the northern end of the stunning and relatively protected Moro Kertasari Bay, not far from the traditional fishing village of Kertasari, this property quite simply has everything you could possibly wish for including amazing views of the pristine blue ocean, the stunning limestone headlands at either end of the bay and the multicoloured sunsets so characteristic of this particular side of the island. 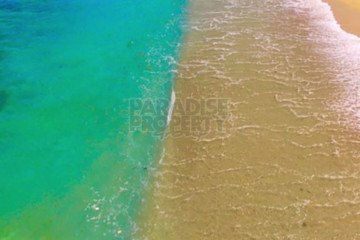 From the front of the land step onto a long, wide, soft white sand beach and from there into clear, pristine and untouched waters. 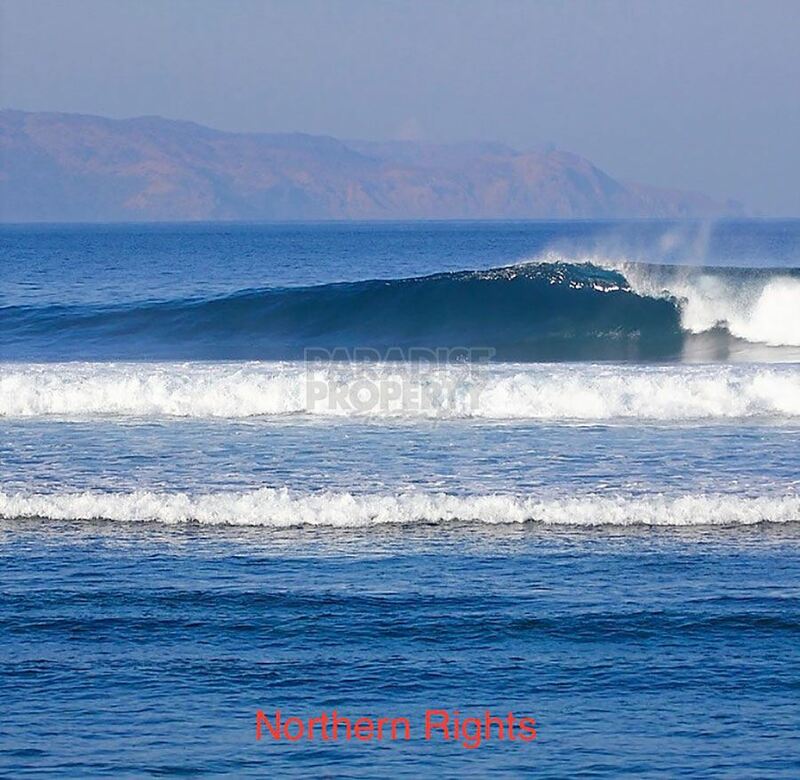 Also directly out front, is the quality right hand surf break Northern Rights, very popular with the visiting wave hunters to the island and at the southern end of the bay, a left hand wave by the name of Dirty Hippies. 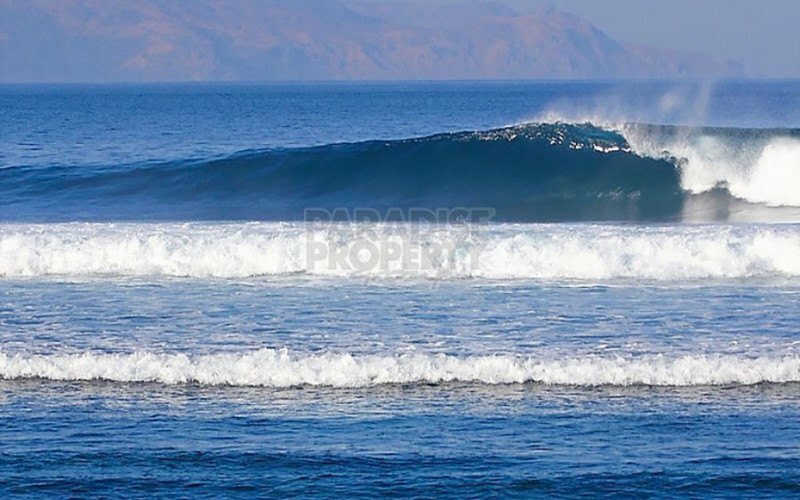 Surfing not your gig? 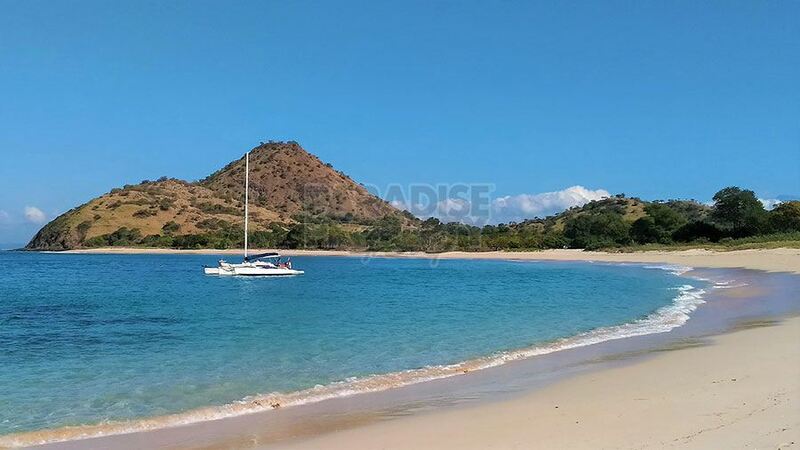 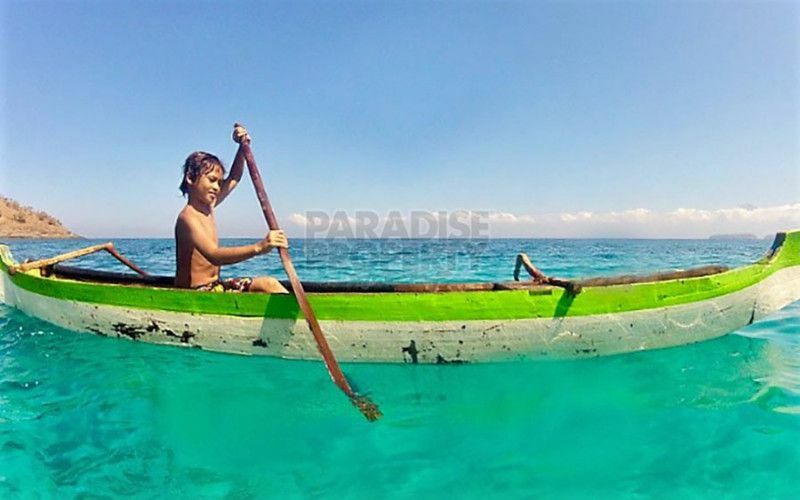 Then fish, snorkel, freedive or paddleboard in the bay. 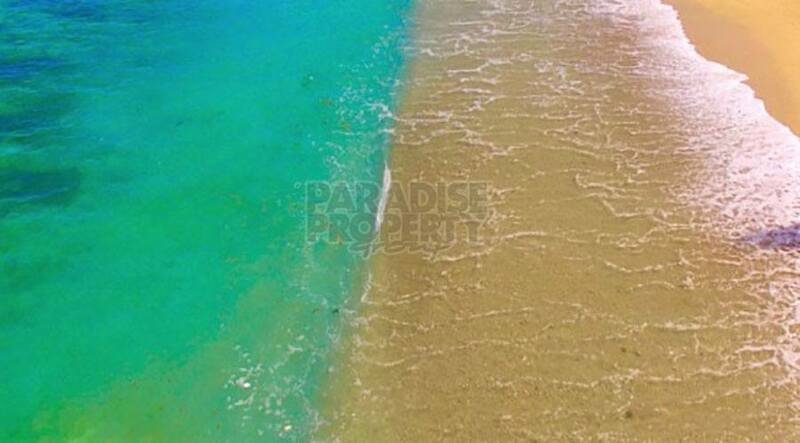 Or just kick back on the beach working on your tan. 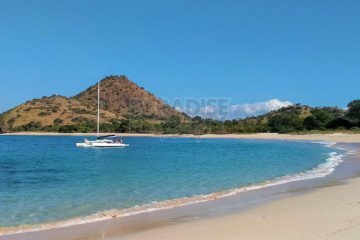 Great hiking nearby as well as a number of waterfalls and swimming holes to cool off in. 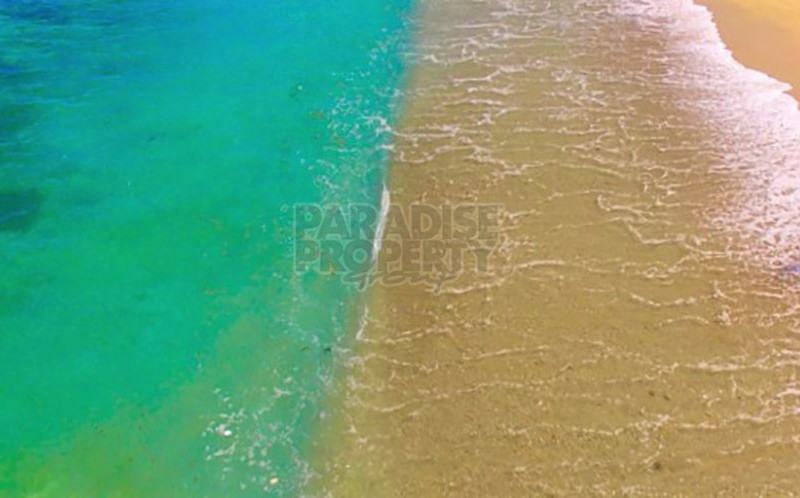 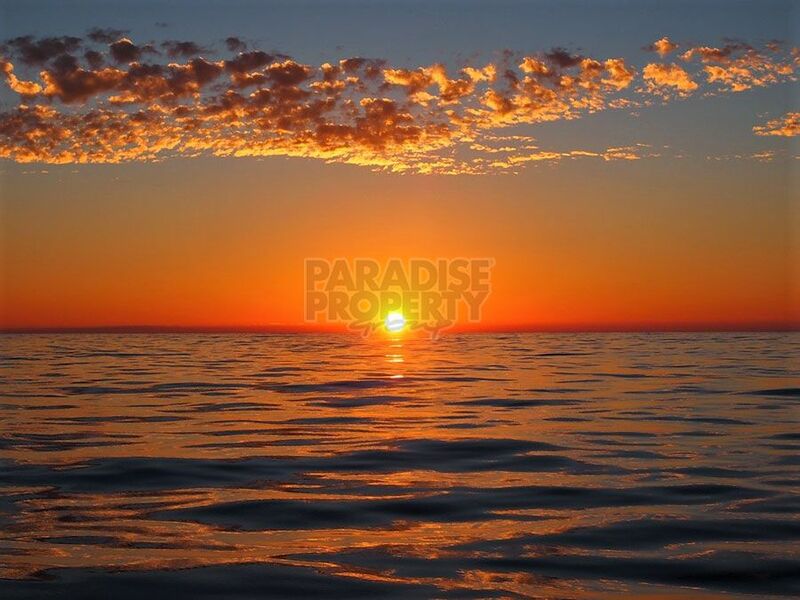 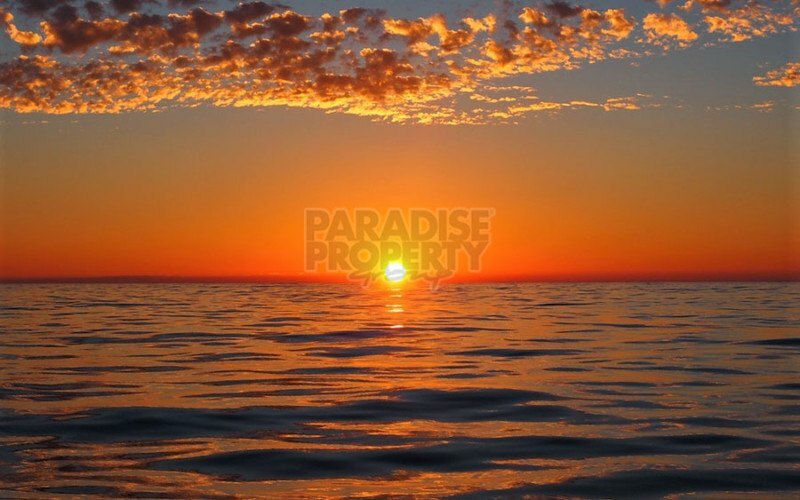 At 4600m2 in size (over a hectare) and with 32 metres of beach frontage and 145 metres in length, the lot is perfect for a number of options from villa/resort development to yoga/health retreat to up market surf camp. 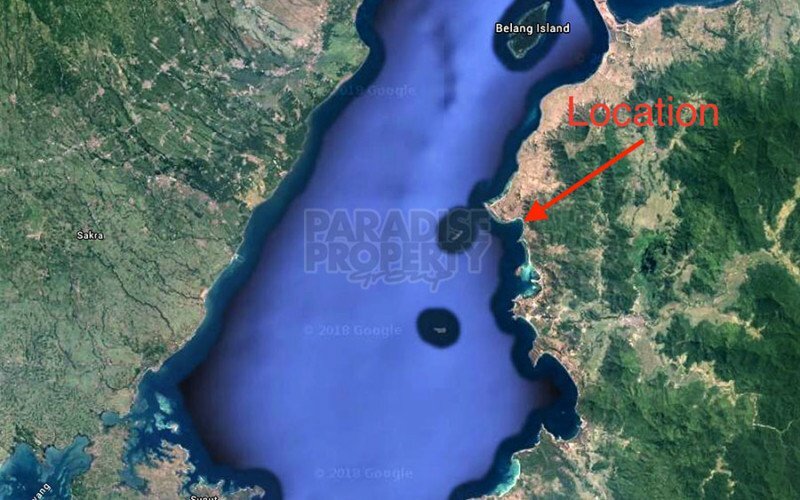 A boutique hotel would be ideal as well, given the serious lack of luxury accommodation in West Sumbawa. 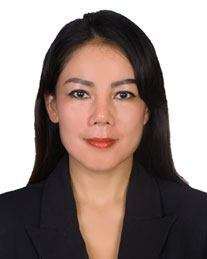 Recent government prioritisation regarding local infrastructure have seen a marked improvement in the roads (many being paved) and the installation of a network of electricity poles with more initiatives to come. 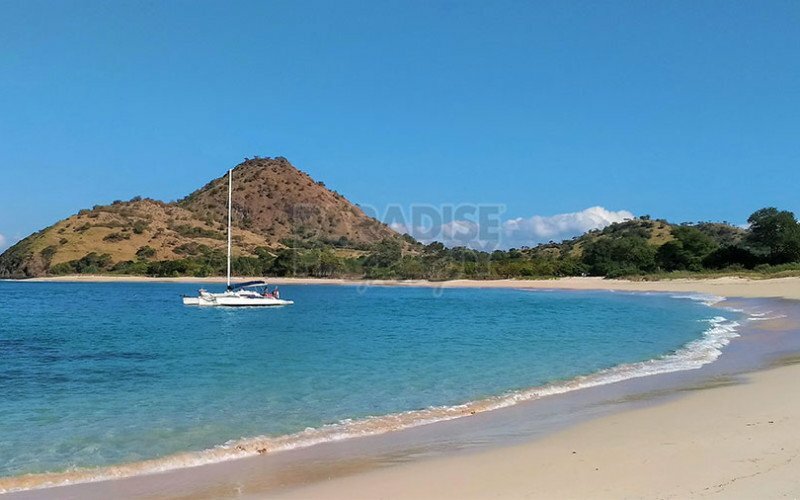 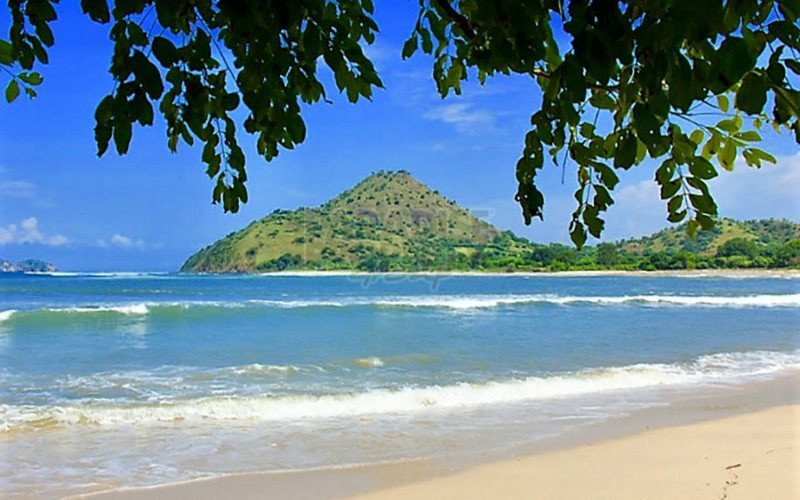 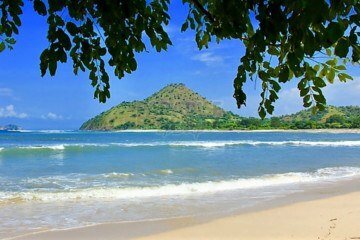 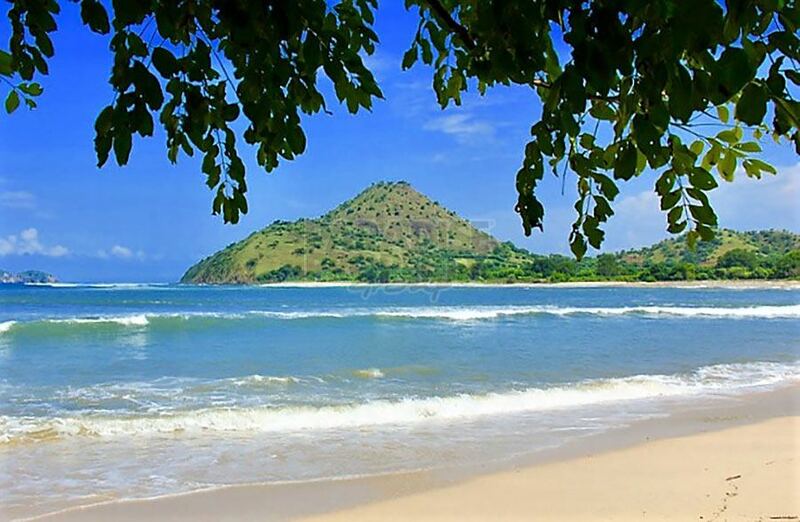 The airport of Sumbawa Besar is less than a 2 hour drive away and the port of Poto Tano just 40 minutes by car. For further information or to schedule an inspection contact Peter at peter@ppbali.com or on Australian mobile number +61 (0) 405 552 832 (Whatsapp) or on Indonesian mobile number +62 (0) 812 3985 2820.